Besides Mercedes-Benz I am also interested in pre 1926 Benz or Mercedes cars. 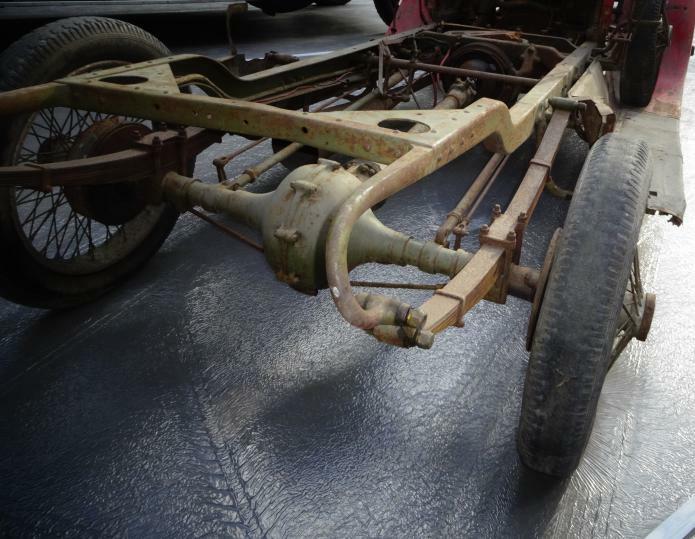 Looking for a rolling chassis or parts for a Benz around 1910. With or without axles or wheels.